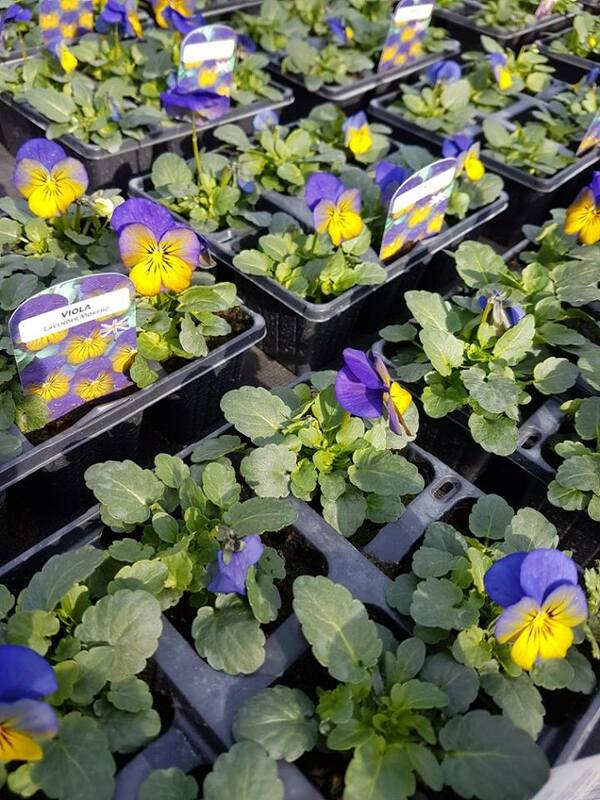 Viola Bright Face – Plant a rainbow of colours and frills that bring your garden to life during late winter and spring. Cheery blooms on compact plants with a hint of pansy scent and incredible flowering performance. Pansy ‘Frizzle Sizzle’ is ideal for brightening up your beds, containers, Flower Pouches® and window boxes. Height and spread: 23cm (9″). Culinary note: Pansy flowers are edible.